Sign up for the FREE Beauty Insider program at Sephora. Beauty Insider is your fast track to a never-ending supply of beauty rewards. It’s FREE to join, and every dollar spent earns a point that gets you closer to your next beauty fix. 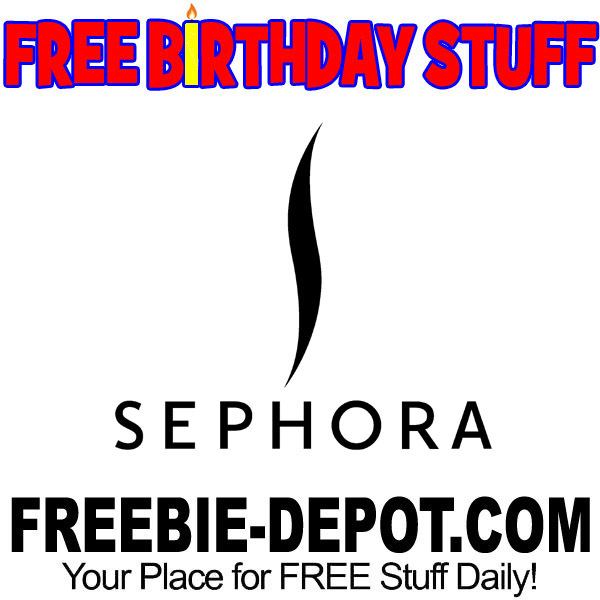 Not only will you earn FREE points for your purchases, but they will also give you a FREE gift for your Birthday! You will be able to pick these up in a store or add it to an online order any time during your birthday month. All Beauty Insiders are eligible to redeem one birthday gift per year during the month of their birthday. No purchase is necessary when redeeming your gift in store. Note – This offer has been known to change from time to time.